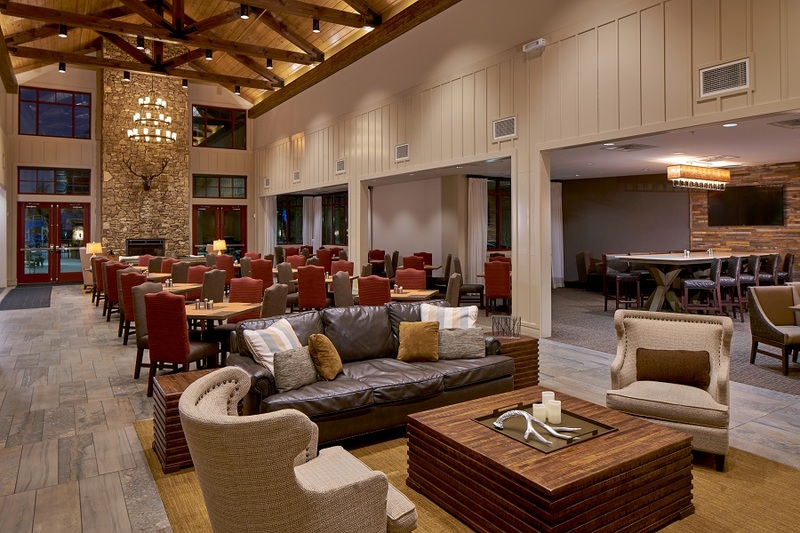 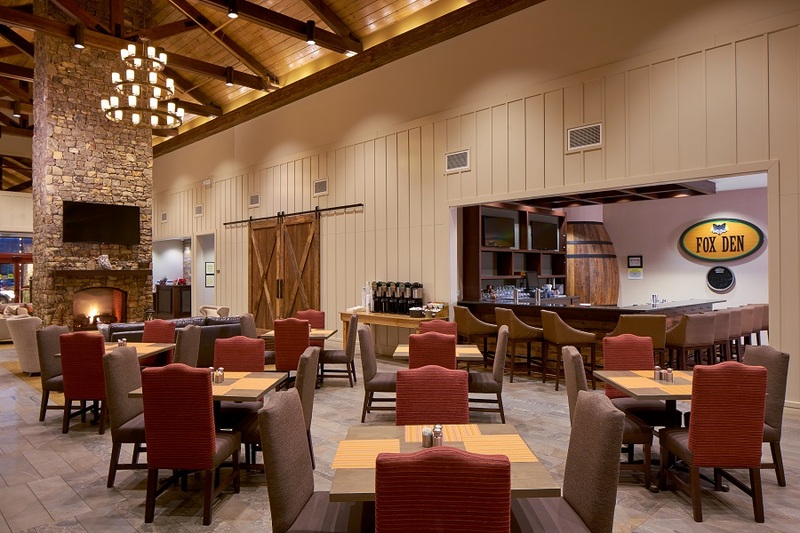 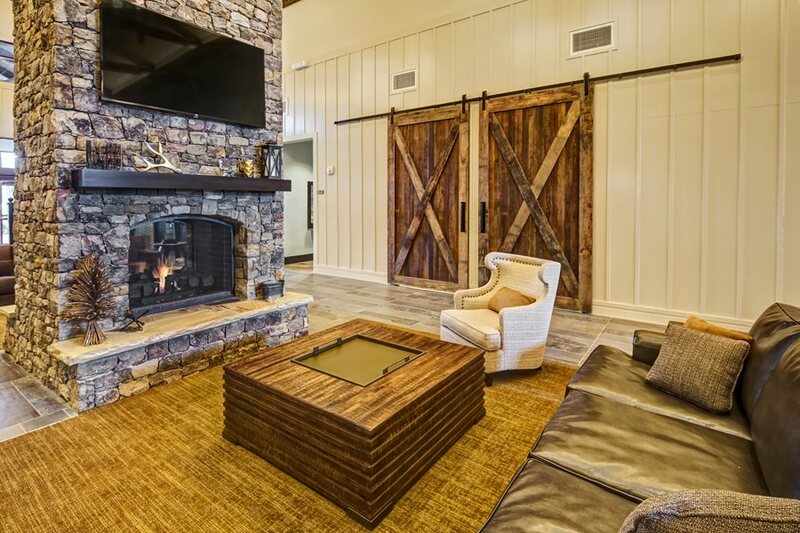 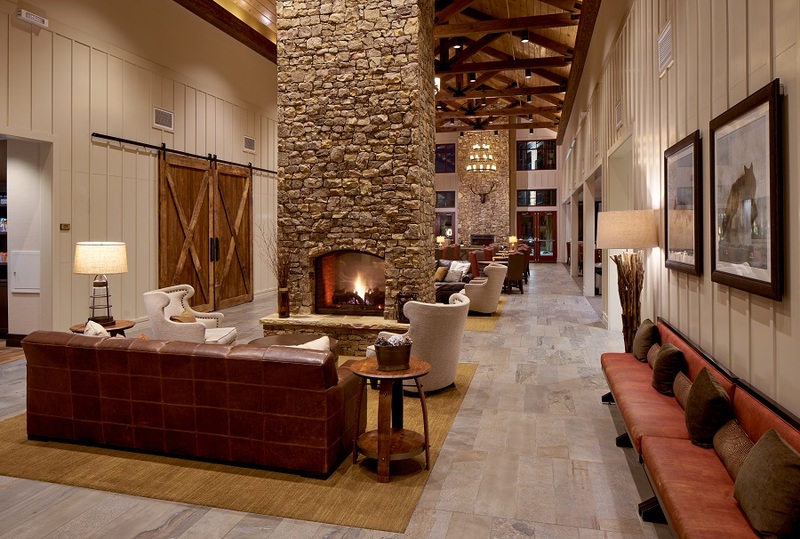 The Black Fox Lodge in Pigeon Forge, TN is a mountain themed hotel developed by Chartwell Hospitality. 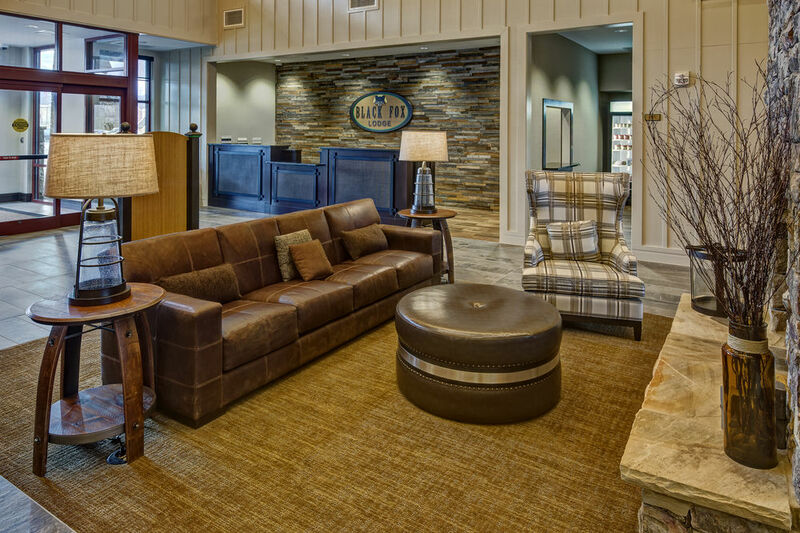 The facility includes 178 guest rooms and suites, lobby, bar, breakfast buffet, pool, and fitness. 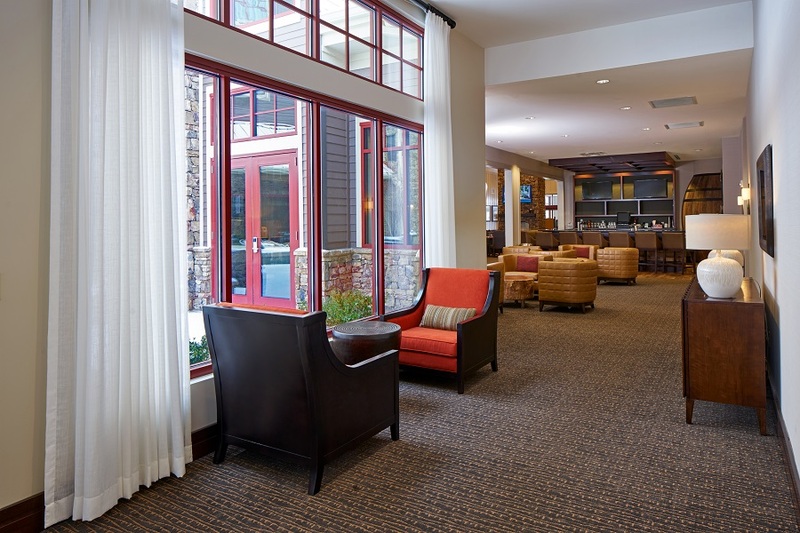 The hotel sits alongside the Little Pigeon River and has views of the Great Smoky Mountains.